The 7 gods of fortune sailing to Japan. 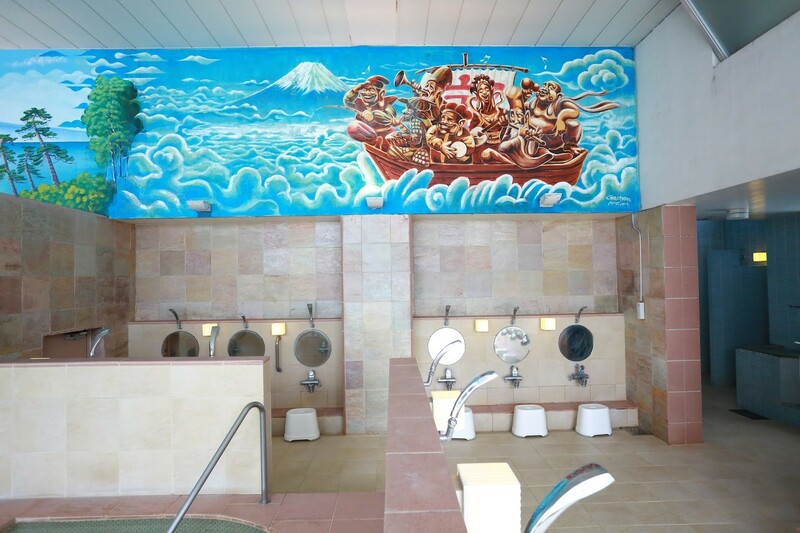 Sento art mural in Togoshi Ginza Onsen (戸越銀座温泉). @dragfyre those are just a stock photos I found online. Taking photos in the bath area isn&apos;t allowed, of course.